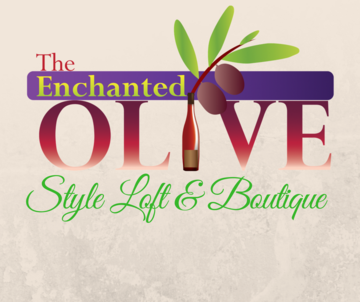 Welcome to The Enchanted Olive! 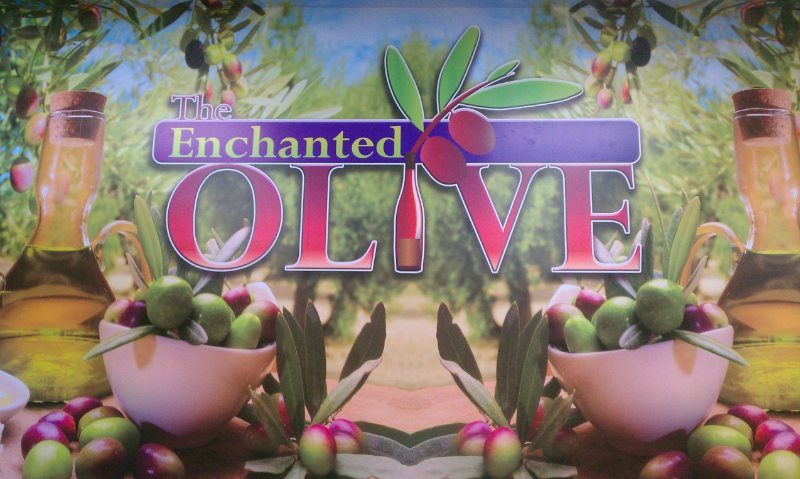 The Enchanted Olive offers their customers the ultimate olive oil and vinegar tasting bar experience! Our tasting bar offers you the ability to sample over 60 different varieties of our extra virgin olive oils, balsamic vinegars and specialty oils. We carry the freshest and finest 100% Extra Virgin Olive Oil, Balsamic Vinegar and Specialty Oils from award-winning producers around the world. 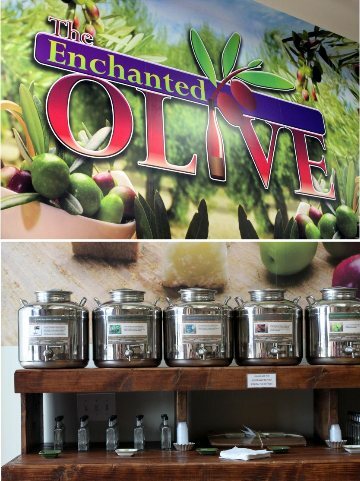 At The Enchanted Olive, you can taste before you buy. Once you make your selection, it is bottled and sealed fresh on the spot, ensuring you leave with a product that you will be proud to serve to your family. More than top quality olive oils and balsamic vinegars, The Enchanted Olive offers gourmet sea salts and peppercorns from around the world, spices, organic teas, wine, amazing bath and body products made from olive oil and so much MORE! 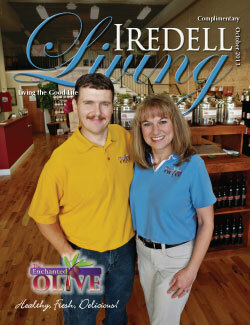 Located in historic downtown Mooresville, NC, The Enchanted Olive offers you an ultimate tasting experience. To ensure freshness, all of our oils and vinegars are stored in beautiful NSF certified stainless steel tanks specifically for the storage and dispensing of the olive oils and vinegars. Someone from our knowledgeable staff is on site at all times to direct you through your tasting experience and help you make your selection based on your individual needs.